Take Three: Ekta Kapoor To Replace A Basu On Kasautii Zindagii Kay Once Again! 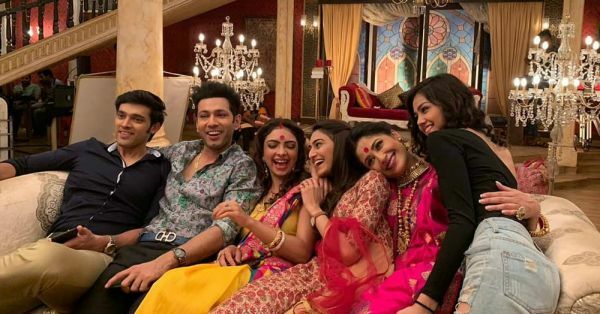 Ekta Kapoor's second instalment of Kasautii Zindagii Kay has been going through a lot of changes lately, with Hina Khan leaving the show and Namik Paul joining the cast. Now, the producer has decided to replace another one of her actors. The role of Tapur Basu has been jinxed since the day the show began, with Priyal Mahajan replacing Upasana Salunke before we even got a glimpse of the latter on the show. The speculation is that even Priyal Mahajan is being replaced by Aastha Abhay. Priyal Mahajan has been playing the role of Tapur Basu, lead actor Anurag Basu's youngest and favourite sister, from the past five months. However, Ekta Kapoor has decided to replace Priyal with Aastha Abhay, who was a Miss Earth contestant in 2016. Not much is known about Aastha, but let's hope that the change makes her critical to the ongoing storyline of the soap opera. According to recent updates, Namik Paul is all set to join the cast of Kasautii Zindagii Kay and fight Anurag for Prerna's attention. While his character hasn't yet been introduced, the actor is excited to be a part of Ekta Kapoor's saga. On the other hand, Hina Khan, the actress who plays Komolika, has decided to quit the show for bigger projects in the film industry. However, Hina Khan has promised to return to the show once she has completed her prior commitments and Ekta Kapoor has confirmed that she will not be replaced, but the storyline will be altered to await her return to the show. In the last few episodes of Kasautii Zindagii Kay, Prerna Sharma was almost arrested for impersonating an Income Tax officer on the pretext to steal her divorce paper from Komolika, but was saved by Anurag. 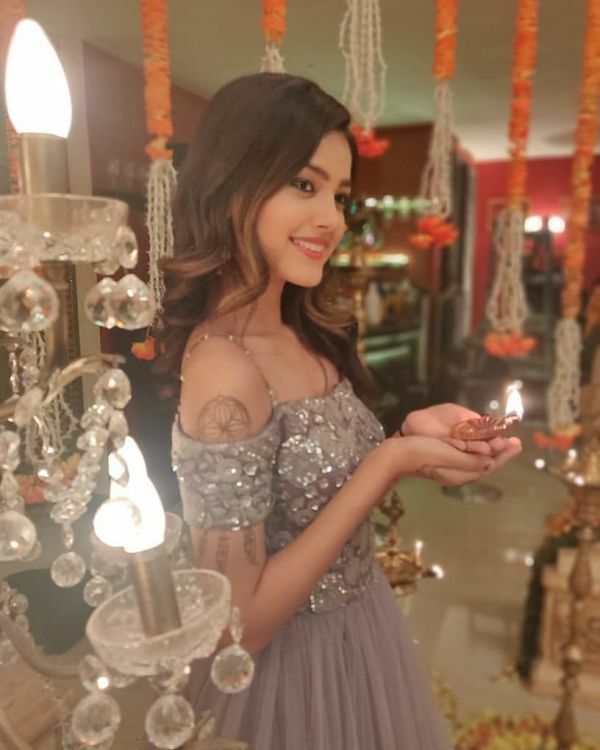 However, Komolika, Anurag's second wife and Prerna's nemesis, is yet to leave the show and we are sure that she has a massive twist planned before her exit!